Does just the thought of going to the dentist cause you to tense up? If so, you’re far from alone! The team at Jacksonville Complete Dentistry actually treats nervous patients every day, and we’re able to do it in a way that always leaves them feeling calm, cool, and relaxed. How? Between our caring demeanor and sedation dentistry, we can help just about anyone finally take the fear out of their dental care. Just contact us today for a soothing dental experience! 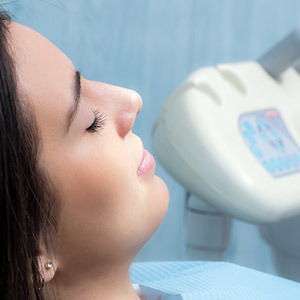 Why Choose Jacksonville Complete Dentistry for Sedation Dentistry? 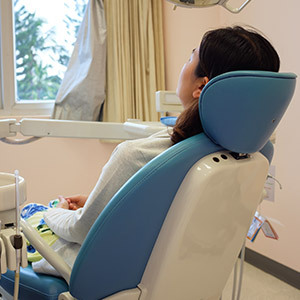 For many patients, the anxiety associated with dental care simply comes from fear of the unknown. What’s going to happen during my appointment? What treatments will I need? Is something going to hurt? 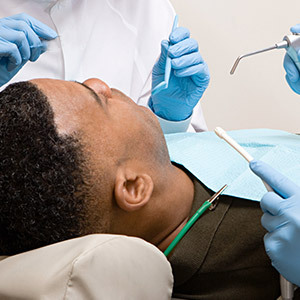 At Jacksonville Complete Dentistry, we’re more than happy to take extra time to explain everything about your dental care before we actually treat you so you can know exactly what to expect during your visit. We’ll always go at your pace only proceed when you feel completely comfortable. If the thought of going to a dental appointment makes you feel anxious or even scared, we hope that you’ll trust in our team to help you maintain a high level of relaxation. Oral conscious sedation is available to ease frazzled nerves and help you feel genuinely at ease! The process is simple – we’ll provide you with a prescription for medication, and all you need to do is take it when instructed before your appointment is set to begin. You’ll feel much more comfortable and content while still remaining aware enough to respond to any questions or requests we may have. 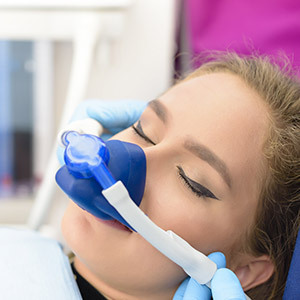 If you would just like something to “take the edge” off of your dental nerves, then nitrous oxide sedation is for you! All you’ll need to do is inhale the odorless gas through a small nasal mask, and within moments, you’ll feel a warm, relaxing sensation throughout your entire body. The best part? Once your procedure is over and the mask is removed, the effects of the gas wear off almost instantly, allowing you to go on with your day as normal.